"[A] smartly plotted and perfectly executed rom-com with a spot-on sense of snarky wit and a generous helping of smoldering sexual chemistry." 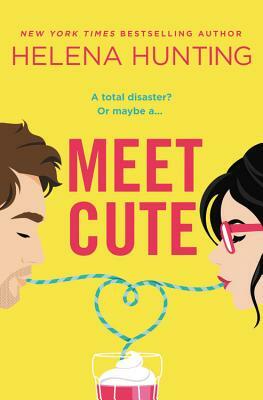 "If you believe in fate, read Meet Cute by Helena Hunting. "—SheReads, "2019's Romance Reads for Every Kind of Girl"